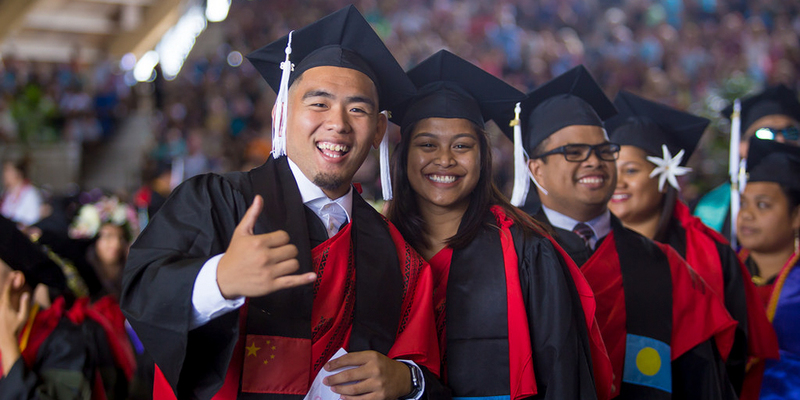 There are over 23,000 Leeward Community College alumni living out their educational and professional dreams. 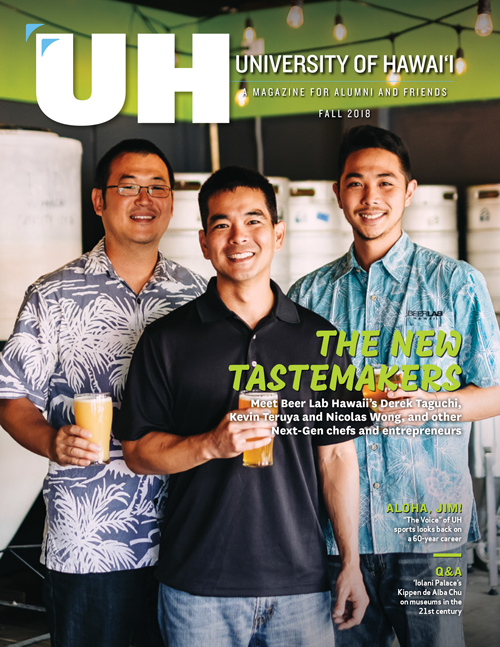 We are diverse and global, and all part of the Leeward Community College ‘ohana. Train them, help them, and then watch them move on. 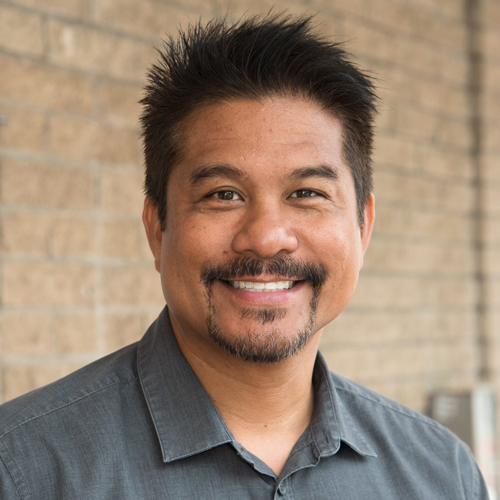 Executive chef Ron de Guzman of Stage restaurant says his best work is developing people, not awesome food. For BLT Market’s junior sous chef ToryAnn Nakayama, working in San Francisco opened up new worlds of culinary excitement. College was the way to go! When faced with the decision of continuing his music career or fulfilling his dream of becoming a teacher, Glenn Medeiros knew college was the way to go. 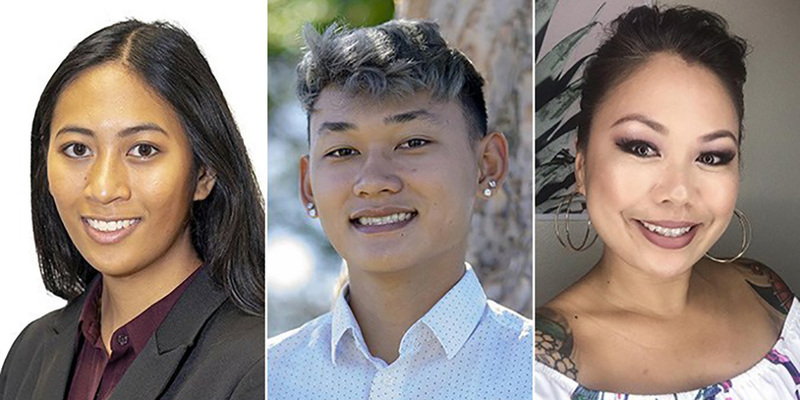 Phi Theta Kappa (PTK), the national honor society of community college students, has announced scholarship winners at Leeward Community College and Honolulu Community College. 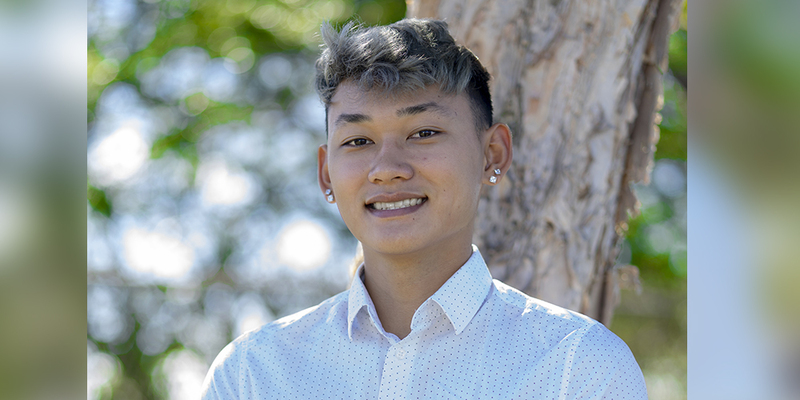 Early college student awarded Phi Theta Kappa transfer scholarship. 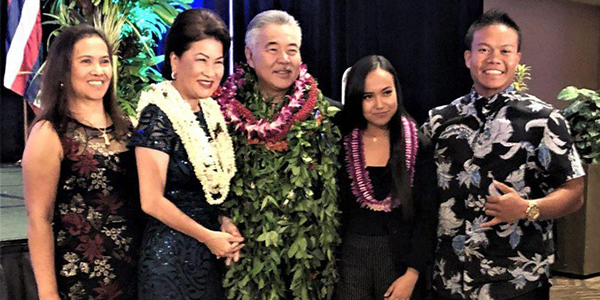 Waipahu High School valedictorian speaks at Governor Ige's inauguration. 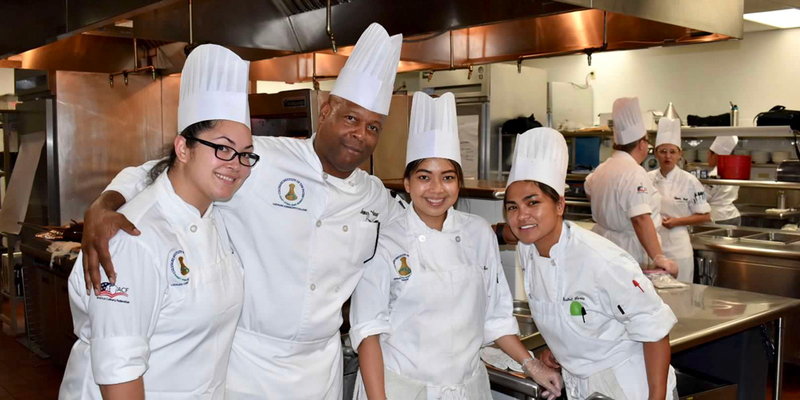 UH alumni enjoyed a special gourmet menu created by Chef Shaden Sato and executed by Leeward CC culinary students. 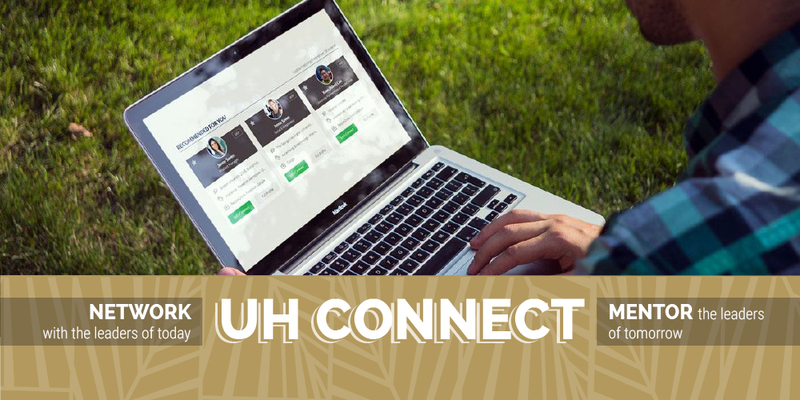 Welcome to the UH alumni ʻohana!